Business Owners Institute is an educational institute that provides high quality education and training for small business owners and their teams. 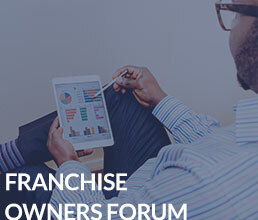 Featuring structured programs and interactive workshops, as well as on-line tools, our programs and resources enable small business owners and their teams to develop the knowledge, skills and mindset necessary to create a more productive and profitable business. 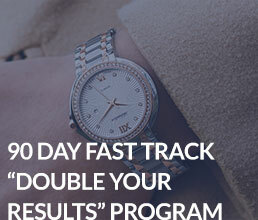 Born from Jim Roman's many years of successfully helping business owners to increase revenue and profitability, we offer business training that takes you to the next level. Whether you are starting out in a new business, or working towards revenues of $1 Million or more, our team will help guide you and maximize your success as an entrepreneur. Take the next step towards a more rewarding and fulfilling future in your business by contacting us today. 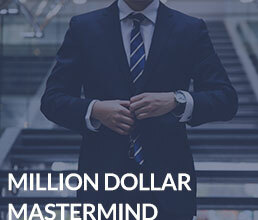 Micro to Millions Workgroup (Mastermind) - Suit up and hit the ground running with other like-minded, growth oriented business owners in our Mastermind Workgroups. 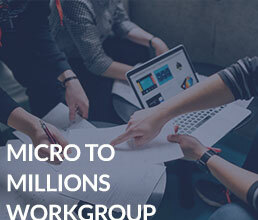 Micro to MillionsTM Workgroups help businesses break through their current business plateaus on their way to $300K, $500K, or $1M+ in revenue using our B.A.L.A.N.C.E.D. business methods. 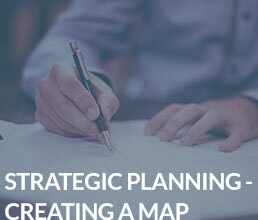 These workgroups are designed to ensure participants walk out of each meeting with actionable ideas to be implemented as they grow their business. Workgroup participants are growing their business from where they are, to where they want to be. The Million Dollar Mastermind Helps businesses break through their current business plateaus/challenges on theirway to maximum growth, using the B.A.L.A.N.C.E.D. business method. 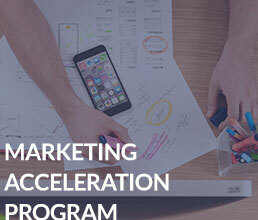 The design of the mastermind is to ensure participants walk out of each session with actionable ideas to be implemented as they grow and run their business. These workgroups are exclusively for business owners with current annual revenues of $1 Million or more. Participants are at a similar place in their journey to success as you are, assuring that the group is productive for all members. 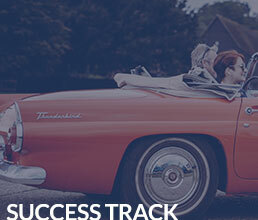 Success Track - “Systems and Succession – Life beyond the business!” This program is for the business ownerswho want to replace themselves in their organization, or sell their business. We will show you how to put processes and systems in place to make the transition to working less hours, transferring the business to to next owner, or retiring, a seamless change. If you have achieved success in your business, our goal is to help you to start to enjoy your LIFE more. This change can be difficult, and having an experienced team behind you can help you to meet with success in this next phase of your business.